The rumors are true, the team is heading up to Orlando for a big HR event. 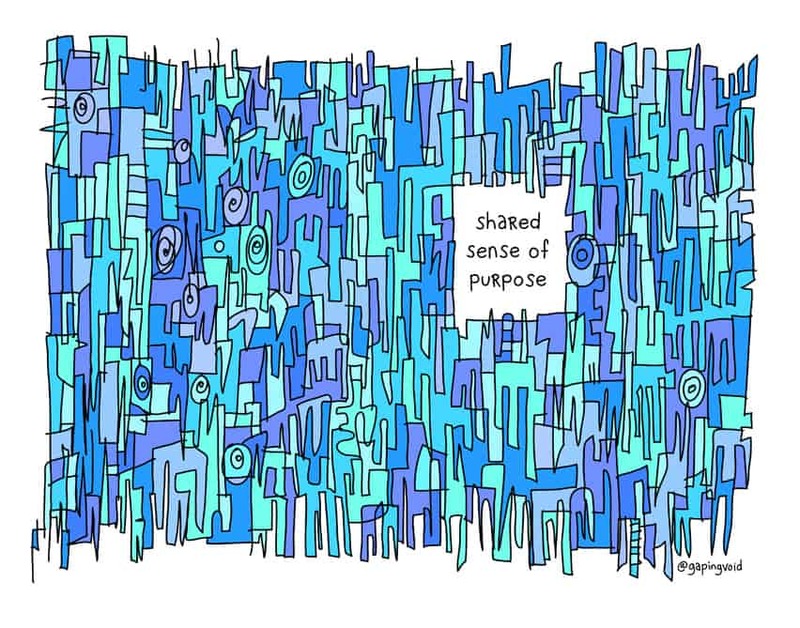 Gapingvoid will be at SHRM: 2014 Orlando from June 22nd-25th this year. We’re excited for the opportunity to connect to so many folks in HR and rap about the future of work. We created a survey for folks attending the conference to see how their core values stack up against their day-to-day reality at their company. It’s not one of those “get your online quiz result now!” things -you get personalized results and feedback from a real, human consultant. Our head of consulting, in fact. 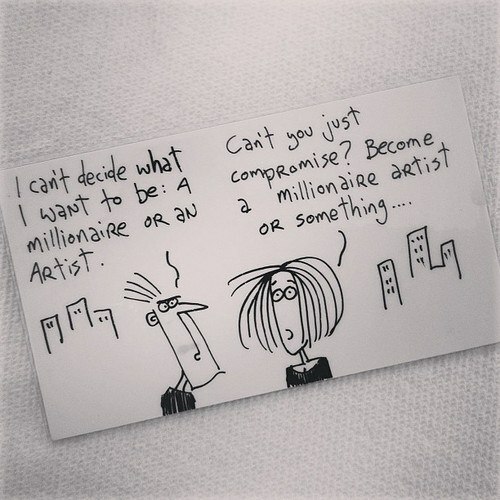 As a gapingvoid reader, you’re welcome to take it for free here. Just our way of saying thanks for subscribing, etc. Human Resources are the front line of corporate culture issues, so of course we’ll be there. We will have our own booth, so look out for us. Also, I hope you’ll check out the afoprementioned survey, Thanks! "Human beings will ALWAYS copy what they perceive to be successful behavior."